Crowd at the gates, artists visible only on giant screens, performances seen from behind the back of other taller viewers? You will not experience that during Contexts – one of the most interesting festivals of performance art in Poland. You can count on direct contact with top artists from the world and seeing art from only a few metres away. What is more, you will not spend a fortune on tickets because Contexts festival is free. 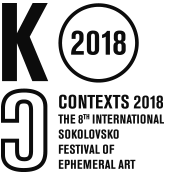 The eighth edition of Contexts festival will take place in Sokołowsko on 26-29 July and is going to be impressive thanks to invited artists such as Bałka, Masłowska, Zweintopf duo, Kentridge or Hochuli. Over 50 artists from five continents, some of whom are coming to Poland for the first time. Performance activities, sound productions, installations, interventions in public spaces, open stage for young creators, film projections and exhibitions. All of that is included in the 8th edition of Contexts festival, whose theme is “Foreign object”. Artists participating in the festival will attempt to answer the following question: “is art a foreign object in society or is it its’ integral element?”. The first ones to face the main theme of the festival will be performers invited by the curators of the festival to Sokołowsko – an Italian and German duo VestAndPage; an Austrian duo Zweintopf, who love absurd; a laureate of the Swiss Performance Award – Gisela Hochuli; the most prolific performance artist from Asia – Gim Gwang Cheol; a Chilean performer from Par de Patos collective – Alvaro Pedro Roa and Márcio Carvalho – a visual artist, performer and co-curator of the first biennale live art in Africa. 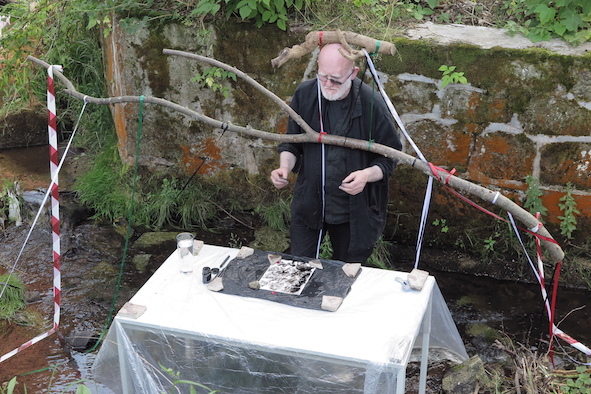 We will also see a video installation by one of the most prominent contemporary sculptors – Mirosław Bałka, a sound production of a multidisciplinary duo from Łódź – Przepraszam and a voice performance by Josef Spinzak from Israel. The programme of Contexts also includes a meeting with writer Dorota Masłowskapresenting her video clips, and multilevel activities of a five-person artistic group from Australia – Piano Bloom. This year, for the second time, Open Platform will be launched. Its aim is to enable young artists to present their work. A dozen young creators, whose work will be displayed for the entire duration of the festival, will participate in the Open Platform. 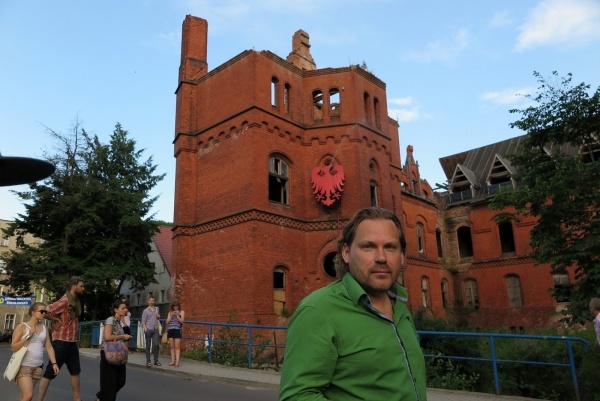 Young adepts of contemporary art, who will be present at the Contexts festival, include Wykwitex group from Wrocław and others. The festival will be closed with a collective performance led by Andrea Pagnes from VestAndPage duo with the participation of artists chosen by the performer. Sokołowsko is a small village in Lower Silesia located 15 km from Wałbrzych. It was discovered again by In Situ Foundation, who gave it a second life by creating Laboratory of Culture. It is a mecca for artists from the whole world, a place for festivals, exhibitions, projections, shows and meetings devoted to contemporary art, film and experimental music. Pack your tents, pitch them on the hill right by the forest or between the sanatorium and stream to spend a few days in July amidst the haze of ephemeral art.